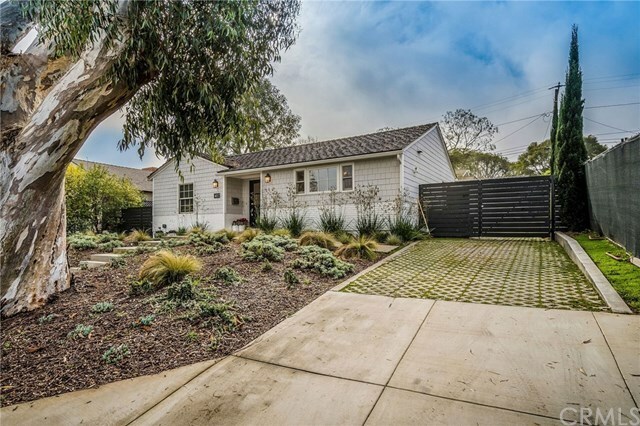 Welcome to this absolutely stunning and delightful remodeled home in the heart of gorgeous Palos Verdes Estates. On this inviting tree-lined street awaits 4032 VÃ­a Picaposte and offers four bedrooms and two and a half bathrooms, high ceilings, beautiful kitchen, living area and lovely backyard space with pergola and two-way fireplace. Yes, you are going to love it. Just blocks away you will enjoy Palos Verdes Stables, Palos Verdes Tennis and Golf Club and plenty of parks and trails to chose from. Children have access to Silver Spur Elementary and Peninsula and Palos Verdes High School are open to all residents and considered to be some of the top-rated schools in the country.